In July 2010, the European Council decided on the organisation and functiong of the European External Action Service (EEAS). The EEAS is currently under review, and this new SIEPS report offers – for the first time – an article-by-article analysis of the Council Decision. 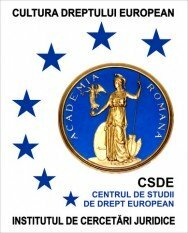 The publication is intended to serve as a reference document for practitioners and analysts dealing with the EEAS. The study has been produced by an independent, multinational and multidisciplinary team of scholars brought together by the Swedish Institute for European Policy Studies (SIEPS), the European University Institute (EUI) and the Centre for European Policy Studies (CEPS). The publication is part of SIEPS research project The EU External Action and the Treaty of Lisbon. Versiunea rezultata la reuniunea neoficiala a Consiliului European din 30 ianuarie 2012 aici (limba engleza). 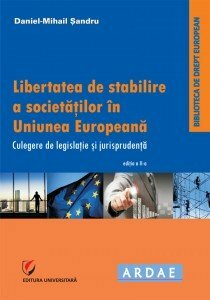 Discutiile din aceste zile, din UE, se refera cu precadere la proiectul Tratatului privind stabilitatea, coordonarea si guvernarea in Uniunea economica si monetara. 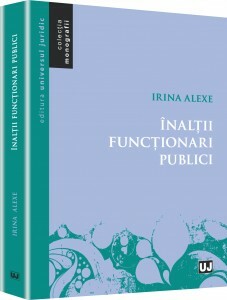 Publicam textul proiectului integral (a treia varianta de text; vor urma si altele). When the EU leaders agreed on the final version of the Lisbon Treaty, one particular amendment caused turmoil in the European competition law community. The Lisbon Treaty suppressed the 50-year-old commitment to “undistorted competition”, embedded in the fundamental provisions of the EC Treaty (Article 3(1)(g) EC). Since the Lisbon Treaty came into force on December 1, 2009, there has been no Treaty provision proclaiming adherence to the principle of undistorted competition. The substantive content of Article 3(1)(g) EC has been transferred to a Protocol (No 27) on the Internal Market and Competition, annexed to the Treaties. Several commentators feared that the excise of the principle of undistorted competition from the front of the Treaties would downgrade the status of the competition rules within the EU legal order. They argued that this might inform the EU courts to depart from the pre-Lisbon case law, which frequently relied on Article 3(1)(g) EC as an interpretative guidance for the application of the Treaty rules on competition. Two years after the Lisbon Treaty became law, it is now possible to review these gloomy forecasts in light of recent case law of the EU courts. This article focuses on two long-standing fundamental principles, developed in the case law, that have been flagged by commentators as potentially in peril following the entry into force of the Lisbon Treaty: (1) the constitutional status of the Treaty rules on competition; and (2) the concern of EU competition law with harm to an effective competition structure. Nikos Lavranos, Is an International Investor-to-State Arbitration System Under the Auspices of the ECJ Possible? Almost two years into the Lisbon Treaty, it has by now become general knowledge that the EU has obtained explicit exclusive external competence in the area of Foreign Direct Investment (FDI) (Article 207 (1) TFEU). This transfer of competence from the Member States to the EU has created a host of major problems and raised many complex legal, institutional, economic and political questions, which will keep many of us busy for a long time. Suffice to mention the still unresolved faith of existing extra-EU and intra-EU Bilateral Investment Treaties (BITs) of the Member States, the lack of definition of what FDI actually encompasses, and more generally, the lack of a clear delineation of the distribution of competences between the EU and its Member States with regard to FDI. More fundamentally, it remains to be seen how the European Parliament (EP) is going to use its new co-legislative powers concerning FDI in order to introduce non-trade concerns into this policy field. This list could of course be extended much further, but this contribution will leave these issues aside. Instead, I will merely try to answer the simple but very relevant question of whether, and if so, to what extent an international investor-to-state arbitration system under the auspices of the ECJ is at all possible. 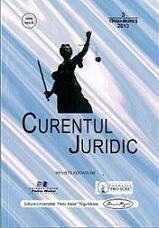 Since the Treaties do not contain an outright – positive or negative – answer, one must turn to the jurisprudence of the ECJ. So far, the ECJ has not explicitly and directly addressed this question either. However, the ECJ has in the past issued several related Opinions and rendered many relevant judgments, which – taken together – should provide for a sufficient basis in order to answer the question to an extent that goes beyond mere speculation. 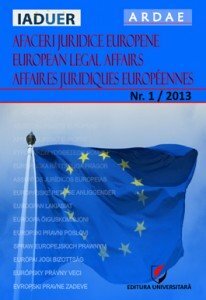 In the first place, the ECJ has made its views known as to the conditions and limitations of establishing and using international arbitration dispute settlement systems for resolving disputes between EU Member States. In the second place, and most recently in Opinion 1/09 , the ECJ has quite clearly explained the limits for establishing an international court system for resolving disputes between private parties. 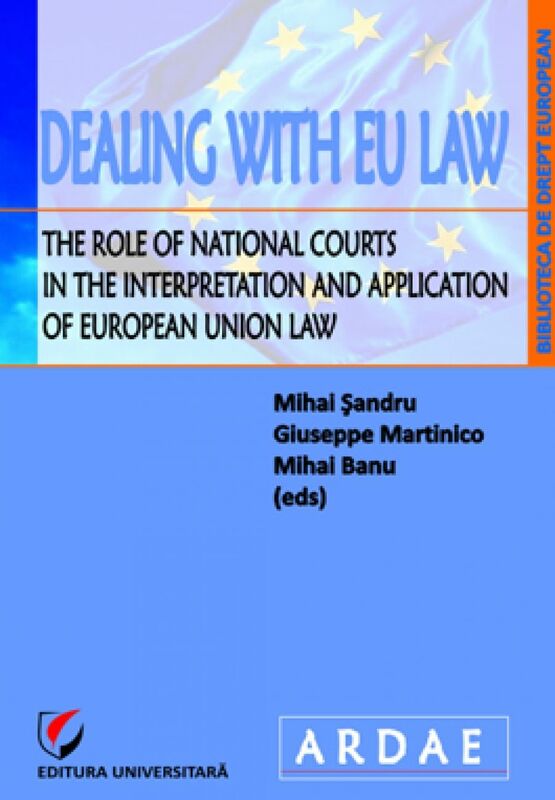 Thus, whereas the ECJ has not yet directly addressed the for our purposes relevant configuration of investor-to-(Member)state dispute settlement system within the European legal order, the approaches taken so far by the ECJ concerning Member State-to-Member State dispute resolution and dispute resolution between private parties, provide clear indications of how the ECJ would determine the question of allowing an investor-to-state arbitration dispute settlement system within the European legal order. In other words, by using the detour of relying in analogy on the existing ECJ jurisprudence, an attempt is made to extrapolate the position the ECJ is likely to take for the configuration of investor-to-state arbitration. The starting point of the subsequent analysis will thus be Opinion 1/09, enriched by other relevant Opinions and judgments such as Opinion 1/91 and MOX plant . The working hypothesis for this contribution is that the EU is competent to conclude – together with the Member States – comprehensive FTAs that include investment chapters as well as stand-alone EU BITs as mixed agreements. Furthermore, it is assumed that such FTAs and EU BITs will contain full-fledged international investor-to-state arbitration rules or systems that are comparable to what is currently the best practice of the Member States’ BITs. The analysis will proceed by first shortly recalling the main reasons for including investor-to-state arbitration systems in practically all BITs. 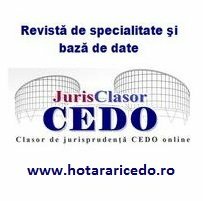 After having thus established the rationale and functioning of such systems in international (investment) law, the analysis will turn towards the situation within the EU, in particular as determined by the jurisprudence of the ECJ. Finally, some concluding remarks will wrap up this contribution.